How does Open Registration work? Now that the Online Challenge is over, registration for WZA Miami is here. 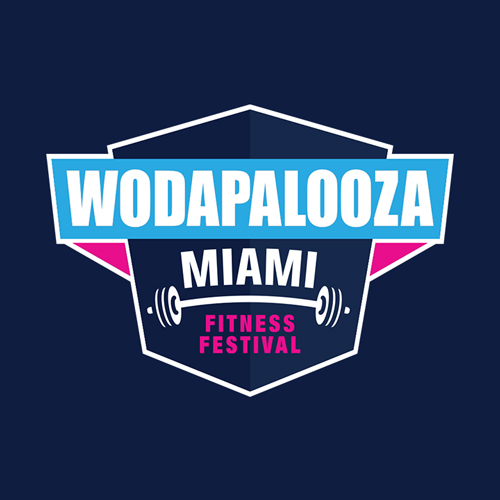 For those seeking to compete at Wodapalooza in an Open Registration team or scaled, first, must be eligible. Once eligible, you’ll have the opportunity to register on a first-come, first-serve basis for one of the limited spots. The Open Registration for individuals will open on November 1st at 8PM ET. The Open Registration for teams will open on November 23rd at 8PM ET. To be transparent, in years past, it has sold-out within seconds. While we don’t want anyone unhappy with the process, unfortunately not everybody is guaranteed a spot. However, understanding the process is vital, so that you may increase your chances of securing a spot. Check out the how it works below. -Finally, you must have submitted the required videos prior to the video submission deadline. If you met all of the above criteria, congrats, you’re eligible! Next, is the process of physically registering. You'll receive an email with specific instructions, a link & a code to sign-up. If you didn’t receive this email, it’s because unfortunately, you weren’t eligible. At 8PM ET on the dot, your page will automatically refresh and you may begin the registration process. To get ahead of the game, before countdown timer ticks away, go to www.competitioncorner.net and sign in using your same account information for the online challenge. Then click on the registration link. Once registration opens, select your division and type in the unique passcode provided (remember it's case sensitive) in your email and click Proceed. By signing in beforehand the registration form will be pre-populate with most of the information you’ve already provided during the qualifiers, saving you time in completing the process. Register as quick as you can before it sells out!